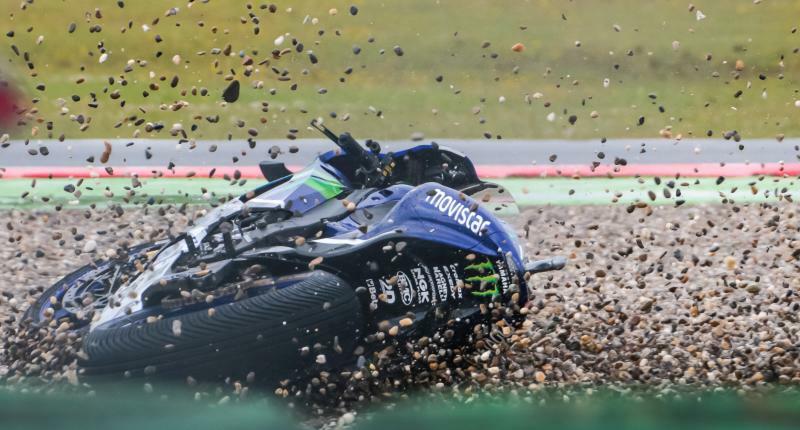 The German GP is all about getting points back for Valentino Rossi (Movistar Yamaha MotoGP) after an uncharacteristic mistake in Assen. He’s had three DNFs in 2016 already, there’s no more room for mistakes and he has to attack at every opportunity he can get. 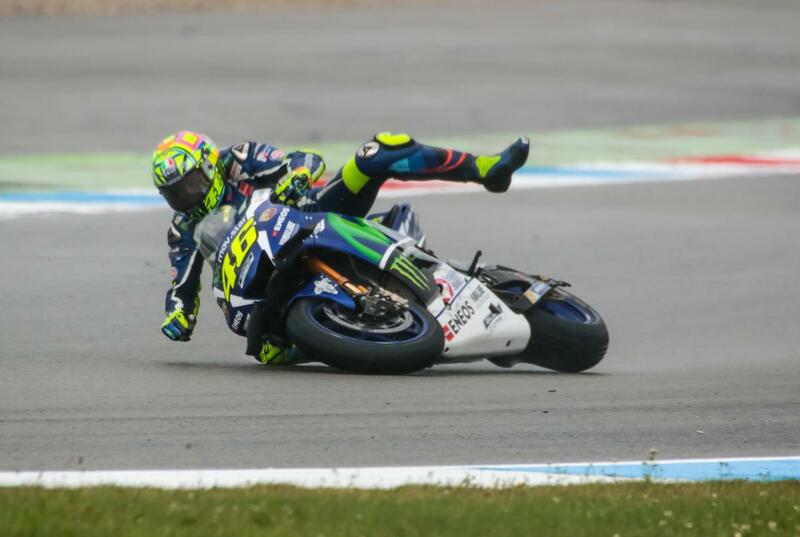 There’s no doubt Rossi has had the pace to win, but luck just hasn’t been on his side in Assen or Mugello. Closing down the significant 42-point gap to Marc Marquez (Repsol Honda Team) is going to be tough, the Spaniard unbeaten at the Sachsenring in MotoGP™. 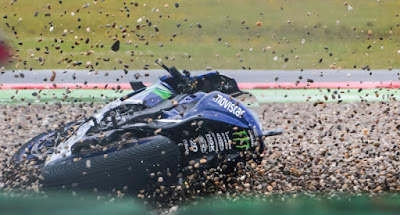 Rossi was the last non-Honda rider to win at the Sachsenring back in 2009, since then it has been a distinctly Honda circuit. 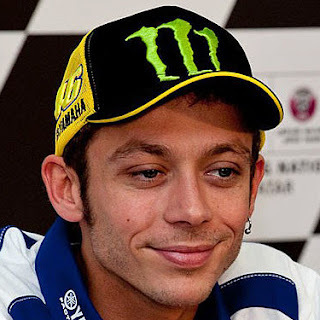 Before 2009 Rossi had won in 2006, 2005 and 2002. Germany marks the half way point of the season, will this be the start of a yellow part of the year? 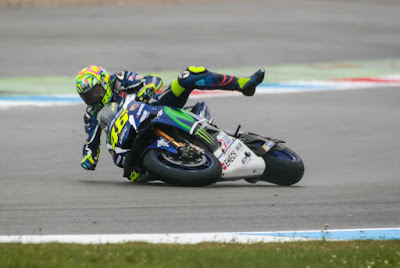 Time heals all wounds, the three weeks between Assen and Germany giving Valentino Rossi a chance to move on from his crash.